667 candidates might have a chance to register their profile when the stream will reopen. Tech Pilot program. In total, in 2019, the province has already invited 1,756 immigrants. necessary services and infrastructure to attend to these people. 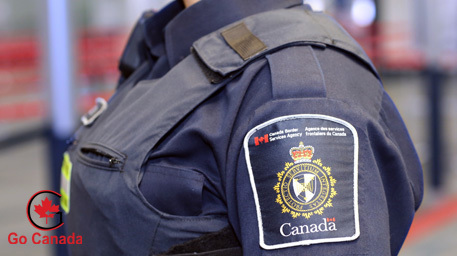 (IRCC) and CBSA will soon receive accurate and objective information about entry and exit. illegal migration, or penetration of militants and terrorists.